Electrocore reloaded! 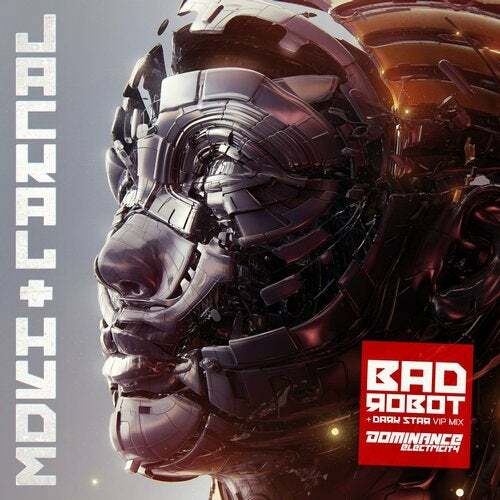 5 years since their last release Jackal & Hyde aka Scott Weiser (of Dynamix II) & Todd Walker reemerge on the German label Dominance Electricity and they brought their Bad Robot! Responsible for some of the most head strong Electrobreaks bangers in the 00s such as Beyond Go Bang and Sound of Underground the american duo continues their mission to create the perfect match between relentless club power and futuristic darkness. Bonus song Dark Star one of the most slamming productions from their back catalog received a VIP Mix treatment that pushes this release even closer to Electro perfection.